Whisky Mist Nightclub - The Hottest London Nightclubs - Get on the Guestlist & Book a table! Even though there are a lot of well-known people who come to the Whiskey Mist nightclub to party, we want every single person to feel like they can come into Whisky Mist’s and let themselves go wild so they can have a great time. You don’t have to be a member, but understand that our door policy is pretty strict, which is essential to making sure the integrity of the nightclub is kept. So you don’t have to be well-known to benefit from being able to enter the Whiskey Mist nightclub so you can party and dance like there’s no tomorrow, that’s great! And there are even a few places for VIP’s to kick back and let their hair down if more privacy is wanted. Be sure to dress to make an impression so you and your friends can have one of the best nights out on the town possible! The ambiance is extremely alluring, and we have some of the absolute best DJs known in London. Here, you can party into the wee hours, and let all the cares of daily life disappear into the “Whiskey Mist”, and enjoy yourself and the glamorous scenery to no end. Our waiters even perform an impressive demonstration that includes fire and wearing skull-masks. Where else will you find this?! The latest music will have you constantly moving while you also get to watch dancers entertain you while wearing very little clothing. 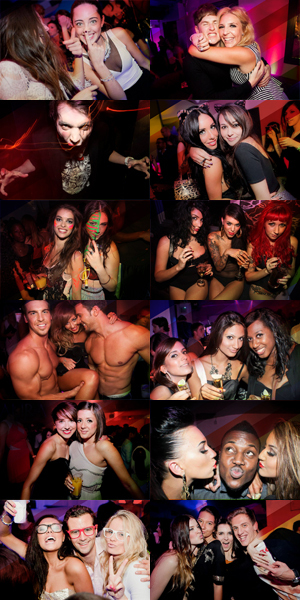 Simply put – The Whiskey Mist GuestList is home to one of London’s hottest nightclub scenes around! The Whisky Mist GuestList even has a legacy – it takes its name from an expression made by an inebriated Queen Victoria when she looked through the fog out her castle window and saw a stag! We promise that you’re not going to forget your night out at the Whisky Mist GuestList for a long time to come!